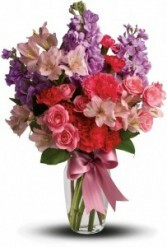 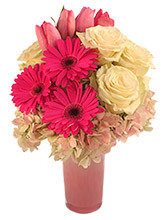 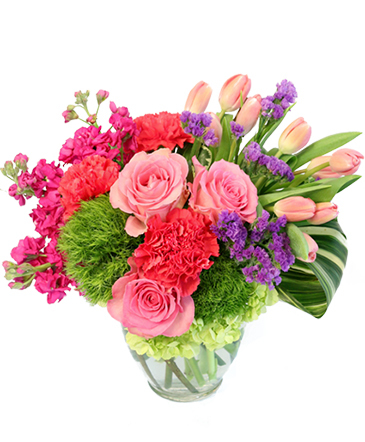 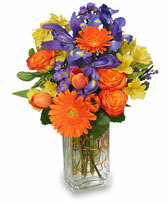 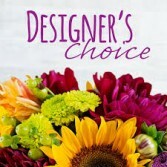 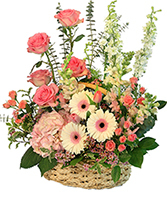 Merced Florist | Merced CA Flower Shop | TIOGA FLORIST INC. 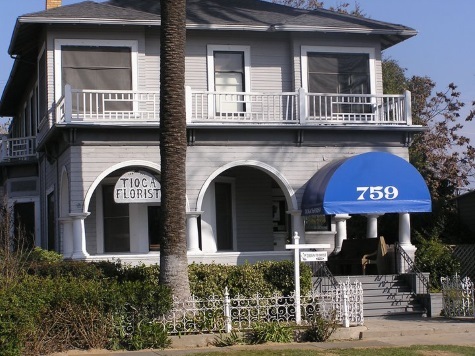 Serving Merced since 1946. 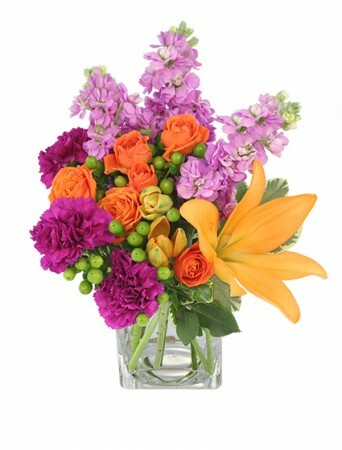 You can trust us with all of your floral needs. 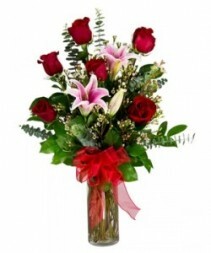 Substitution Policy in some instances, the florists photo may represent an overall theme or look and include a one-of-a-kind vase which cannot be exactly replicated. Substitution of flowers or containers happen due to weather, seasonality and market conditions which may affect availability. If this is the case, we will ensure the style and theme of your arrangement is preserved and will only substitute items of equal or higher value.